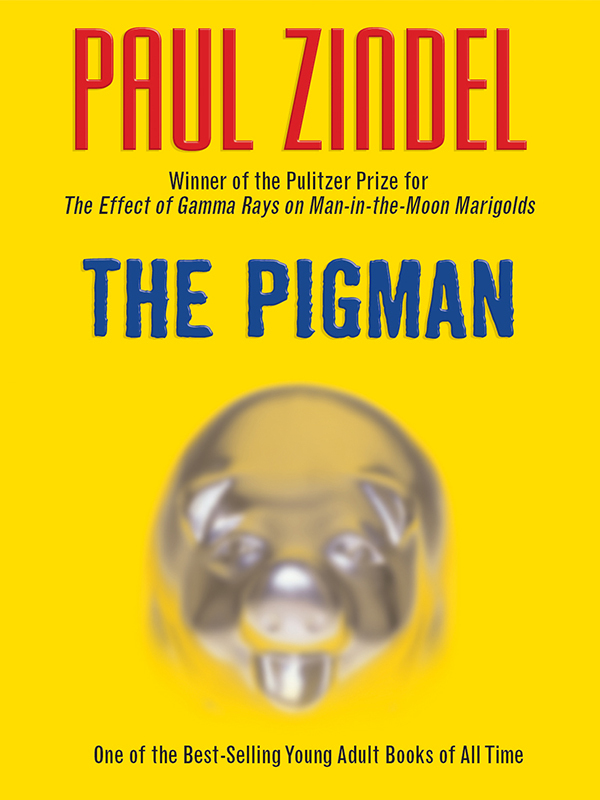 From Pulitzer Prize-Winner Paul Zindel comes one of the bestselling young adult books of all time. When sophomores John and Lorraine played a practical joke a few months ago on a stranger named Angelo Pignati, they had no idea what they were starting. Virtually overnight, almost against their will, the two befriended the lonely old man; it wasn’t long before they were more comfortable in his house than their own. But now Mr. Pignati is dead. And for John and Lorraine, the only way to find peace is to write down their friend’s story — the story of the Pigman.